How to do User Usability Testing with a limited budget? Running user tests by inviting people into your office and moderating the tests yourself can be an enormous source of insight. However, getting people at a specific time in, planning their testing slots and moderating the sessions is time-consuming and comes at a high cost. By switching to a remote unmoderated user testing tool, you’ll save yourself the hassle of finding the right participants, getting them in at the right time and staying with them while testing. You can put your test scenario in and choose the right participants for the test out of an already existing pool the platforms are providing. The participants get notified of a new test and take it in their spare time and using their own devices. Because the remote testing platforms are notifying many people out of their existing pools, participants are recording their session simultaneously and without your involvement needed. By using a remote online service for testing, you’ll get the costs down toward $20 per test which are delivered to you within hours. Switching to a remote user testing service suddenly leaves you with a budget for 5 individual participants – the perfect number for the first round of user testing. Important roads in London are known as “red routes”. They are marked with – you guessed it – red lines to indicate that stopping, parking, and loading is forbidden in order for traffic to move smoothly through the city. Like Great Britain’s capital city, your product has red routes build in as well – even if you didn’t plan for it knowingly. Red routes describe frequent and critical activities customers carry out with your product and are crucial for the success of your business. So how to identify the red routes of your own product? As you can see above I’m using the word “tasks” and not “actions”. Red routes should be task focussed and not feature based or tied to single actions. A red route isn’t simply clicking the checkout button – it starts way before when users try to figure out if your site can even solve their need. 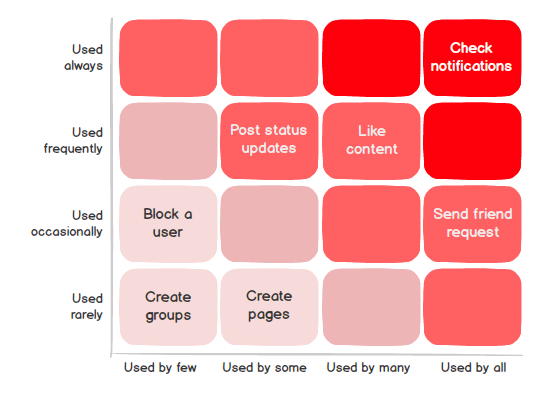 The user journey of a red route can, therefore, cover multiple steps or actions across different pages or even different products. The whole idea of identifying your product’s red routes is investing your limited budget for user testing in areas of your product where even minor usability improvements can have the most impact. If you run an e-commerce site – test your checkout journey. If you own a SAAS business – test your onboarding sequence until your users make their first payment. Don’t try to cover everything with your test. Stay focussed on your red routes. This is called red route usability testing. Knowing the red routes of your product, you now know where to start. So let’s plan for a test which lasts as long as possible to extract as many insights you can, right? Don’t do it. 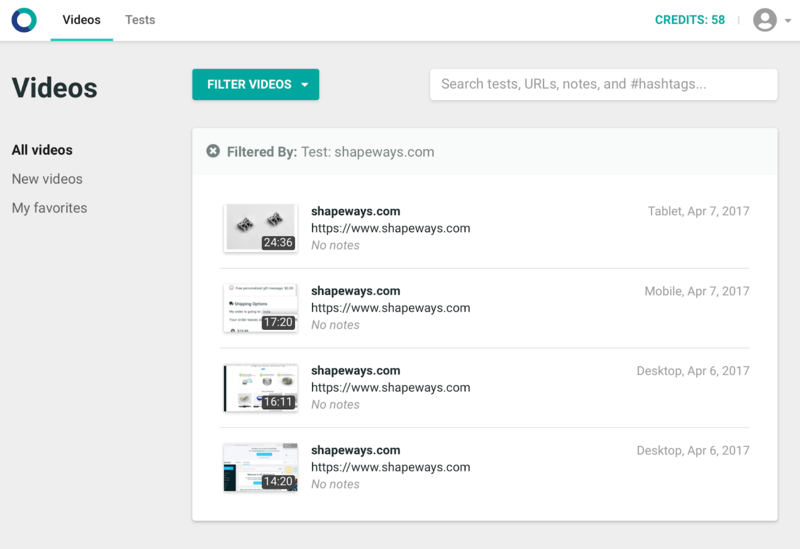 Don’t forget, that it takes time to watch all the test videos, look for problems and correlations, understand the issues seen and get the right information for improvements to the right people at the right time. In my experience, you’ll spend at least 2x to 3x the length of a test on analyzing the problems and reporting the issues found. If you run a 45-minute test with 5 participants this leaves you with almost four hours of video material which will take at least 8 hours to watch and comprehend. That’s a whole working day! Plus participants in user tests tend to lose interest (and attention) after spending 10-15 minutes on your page. Additionally, user testing services tend to charge more for longer tests and this doesn’t go well with our limited budget. Because of that, limit your test to be accomplishable within 15 minutes. This helps you and your team spending your valuable time on actually fixing usability problems, not on drowning in masses of video recordings. We’ve now saved massively by switching from moderated testing, to unmoderated testing and now got a budget for 5 participants available. So let’s go for it and order all our 5 tests, shouldn’t we? If you order all your 5 tests at once, you risk missing one big chance to improve which has nothing to do with the usability of your product: The understanding of your task. One big issue people have with starting their first usability test is knowing what to test and how to set up your task scenario. If you’re just getting started with testing, there is a big chance you make one of these mistakes when writing your first task scenario. And as you’re testing remote you won’t have any chance of explaining what “you’ve actually meant” to your participants, as they will run through your task on autopilot. That’s why you should just start with just one test, watch the video and check your task scenario for potential confusions. You’ll have the chance to finetune your scenario before your next tests and don’t risk spending your budget on a test setup that won’t work for your participants. Getting thoughts and feedback from people outside your four walls doesn’t have to cost a fortune. Using the methods described, you can use a limited budget of only $100,– to easily run a user test with 5 participants and spot the major pain points in your product’s experience. Check out the visual bug reporting tool by Usersnap. You can set up an on-site/in-app widget or use the browser extension to capture and send feedback faster and more accurately. Integrate with your project management tool or developers’ Slack chat for instant communication. Try it for 15 days free. No strings attached. 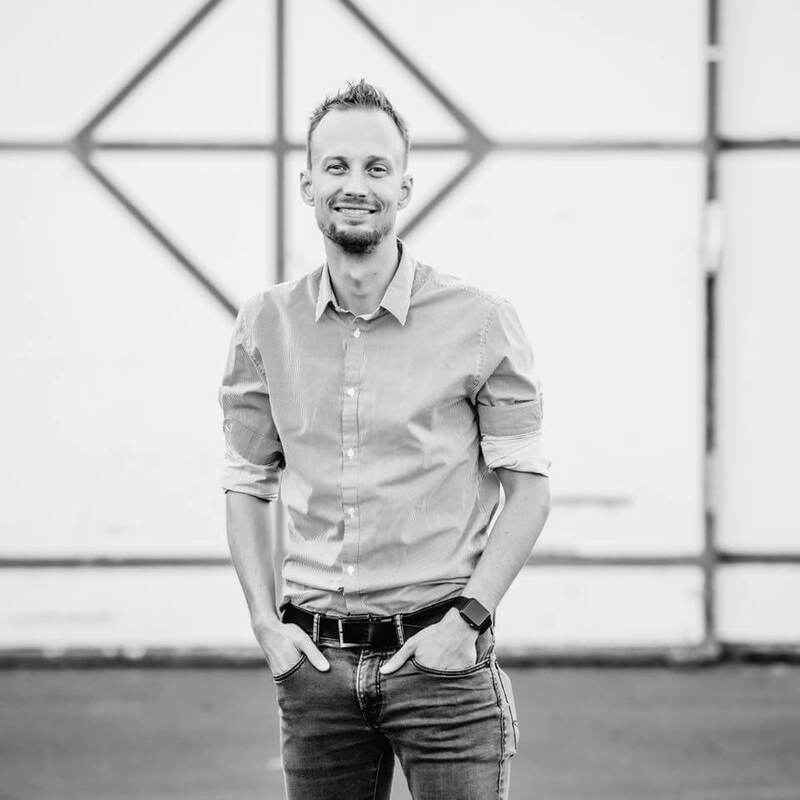 Markus Pirker is a co-founder of remote user testing service Userbrain which helps busy product teams finally make user testing a habit. He’s a co-author of two UX books, Speaker and Lecturer.